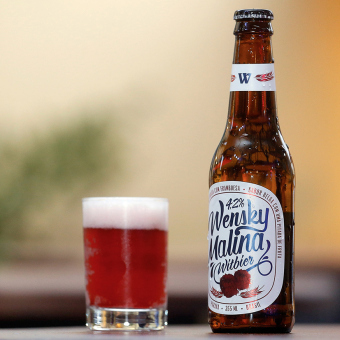 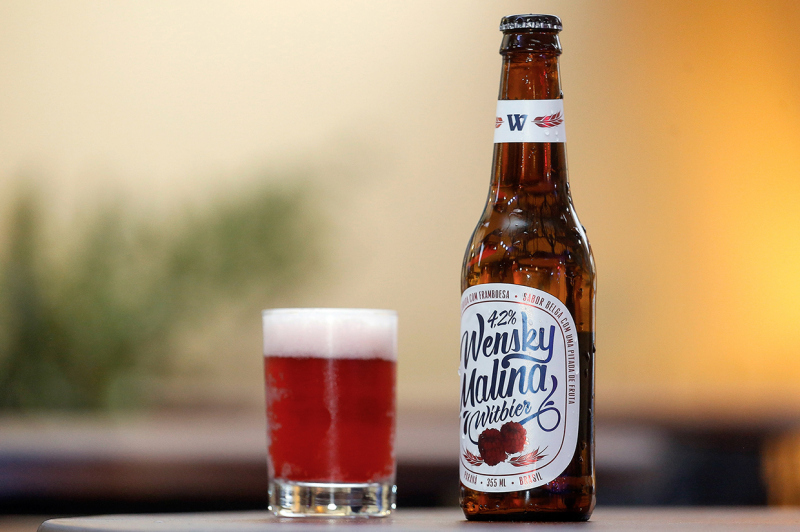 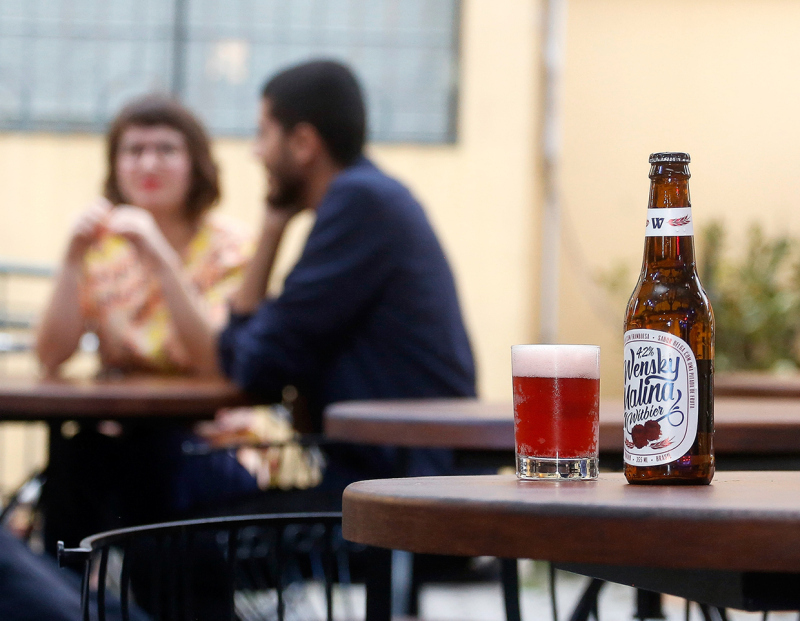 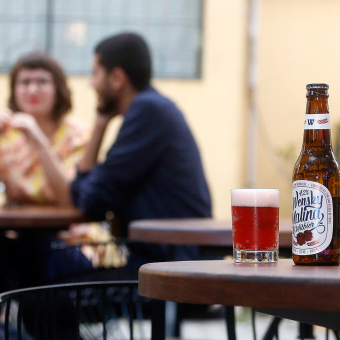 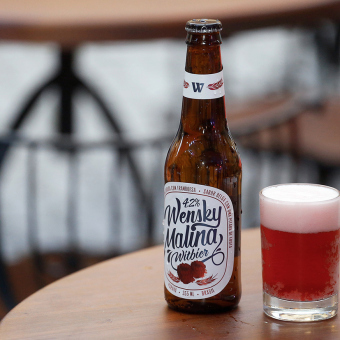 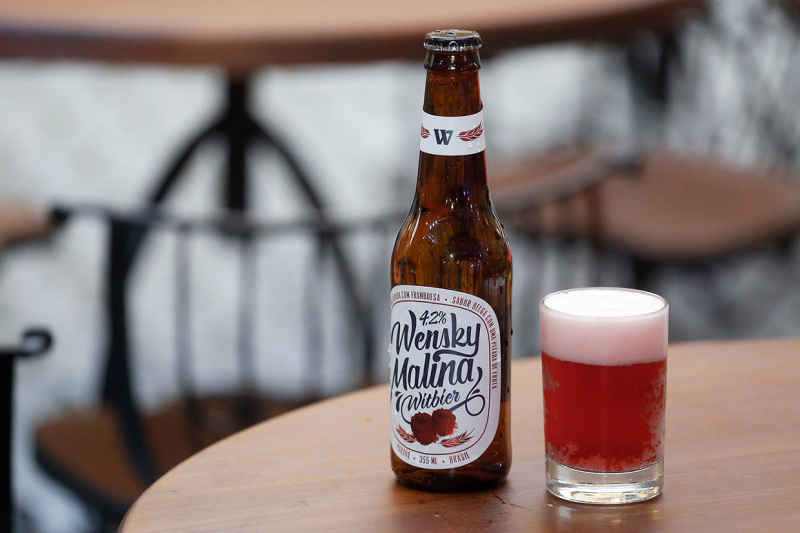 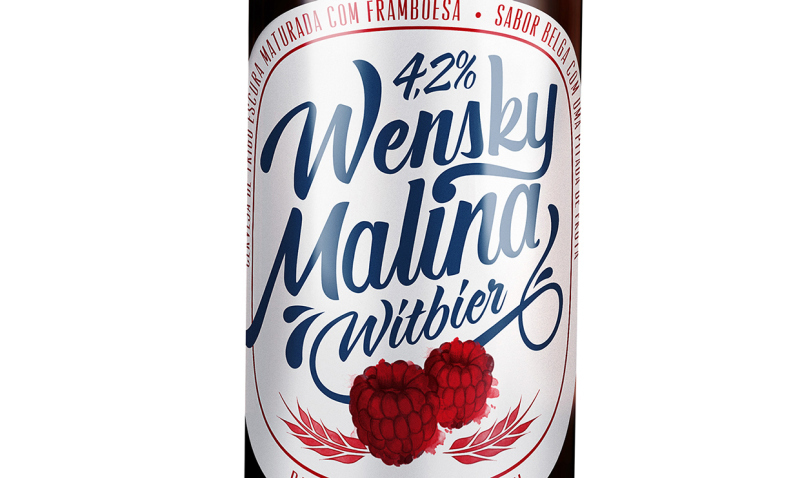 In this post the package design for the new style beer Witbier Raspberry of Wensky creaded by Diego Carneiro, Nataly Nodari and Henrique Catenacci. 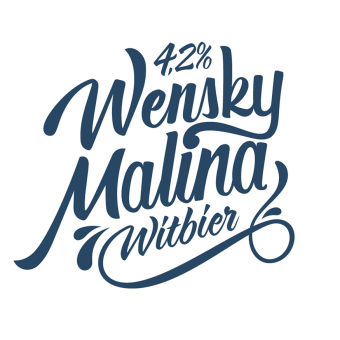 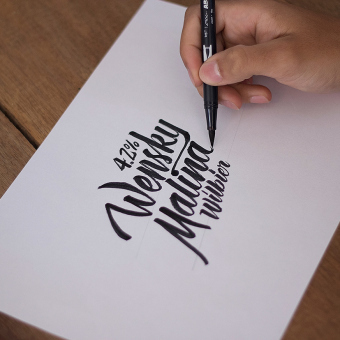 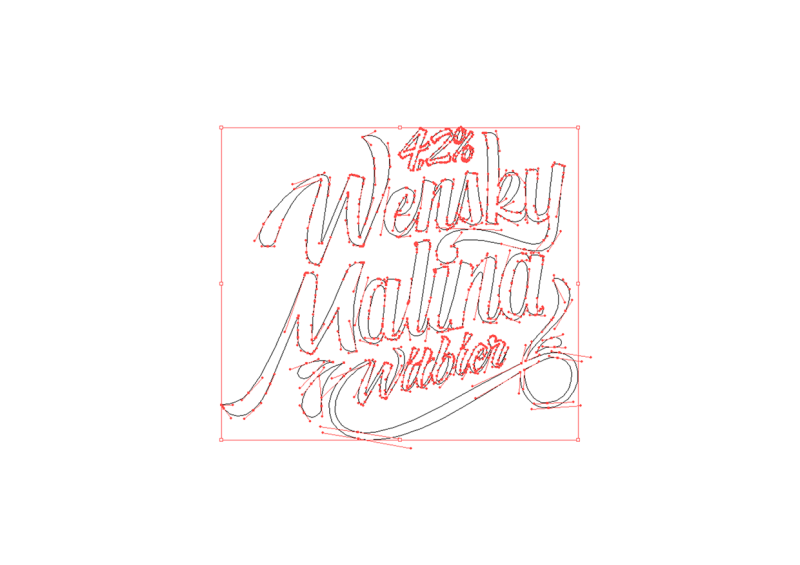 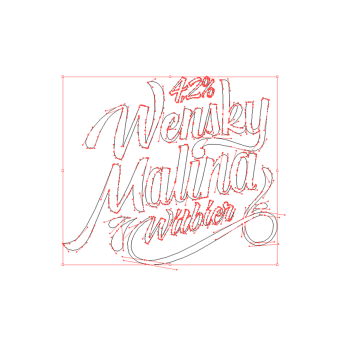 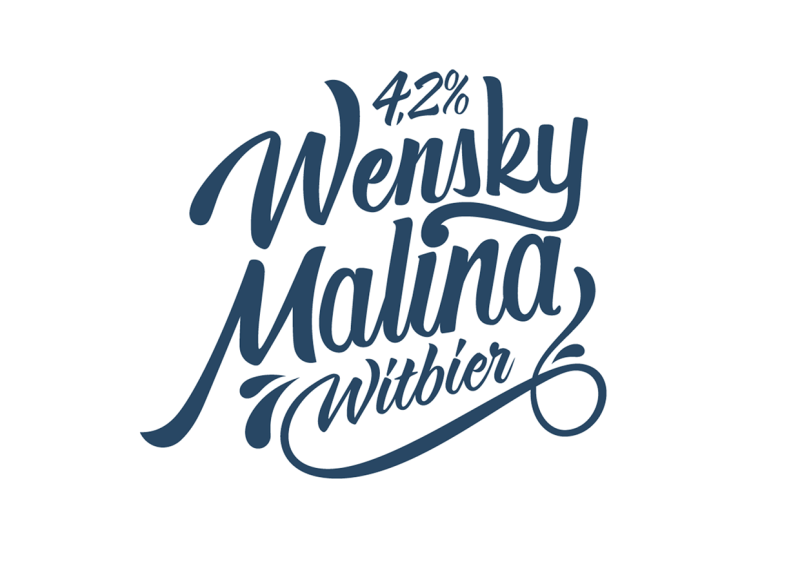 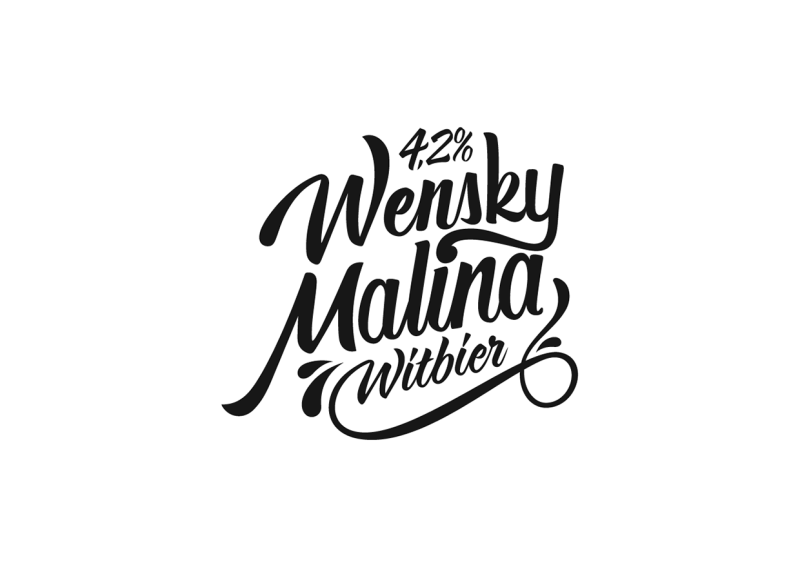 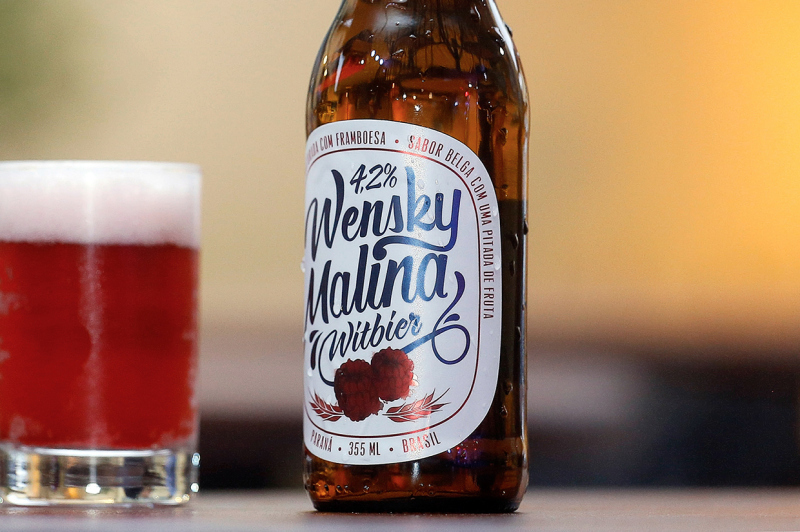 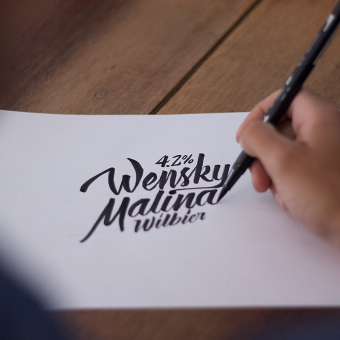 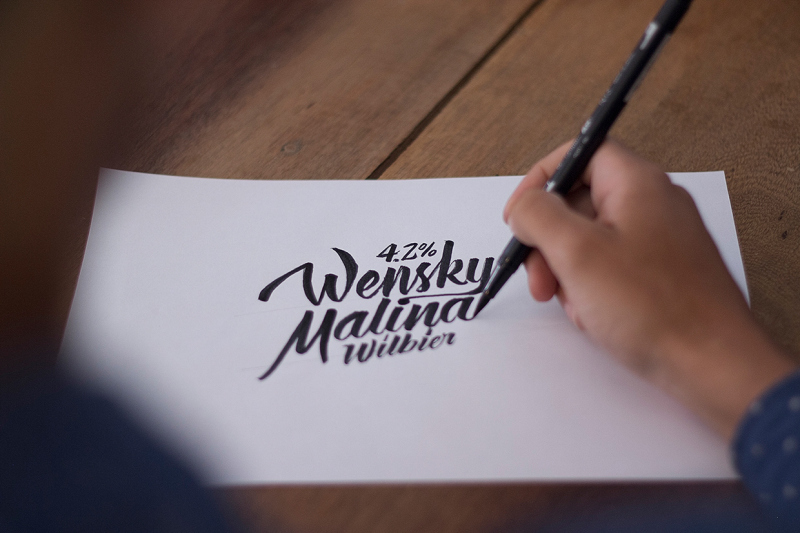 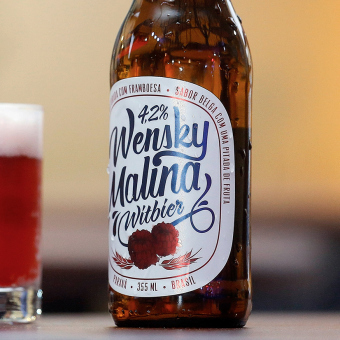 The Malina name reinforces the traditional value of the brewery – Malina means raspberry in Polish – and for being a female name, highlights the beer among the others on the brand portfolio. 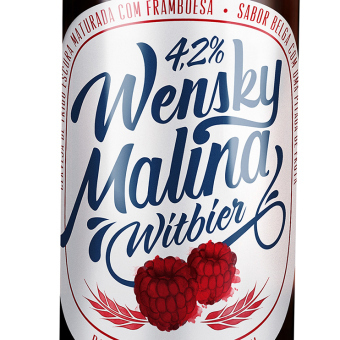 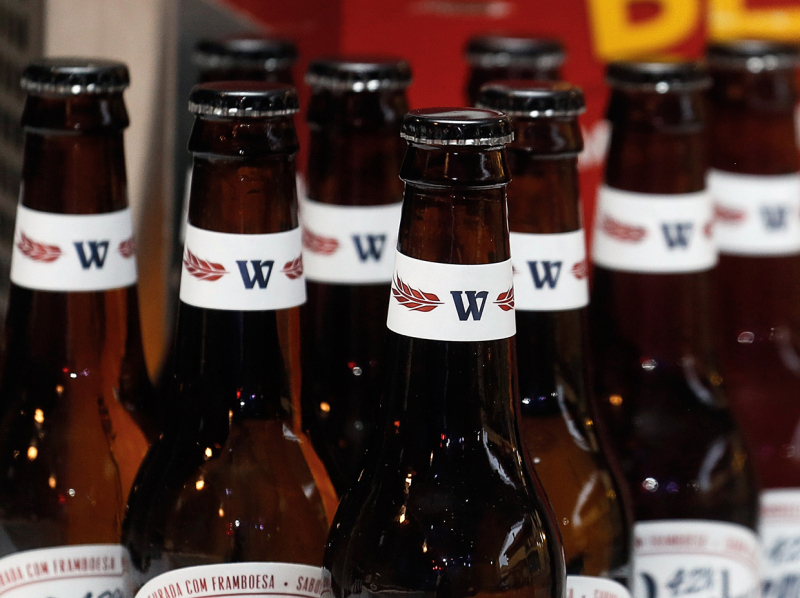 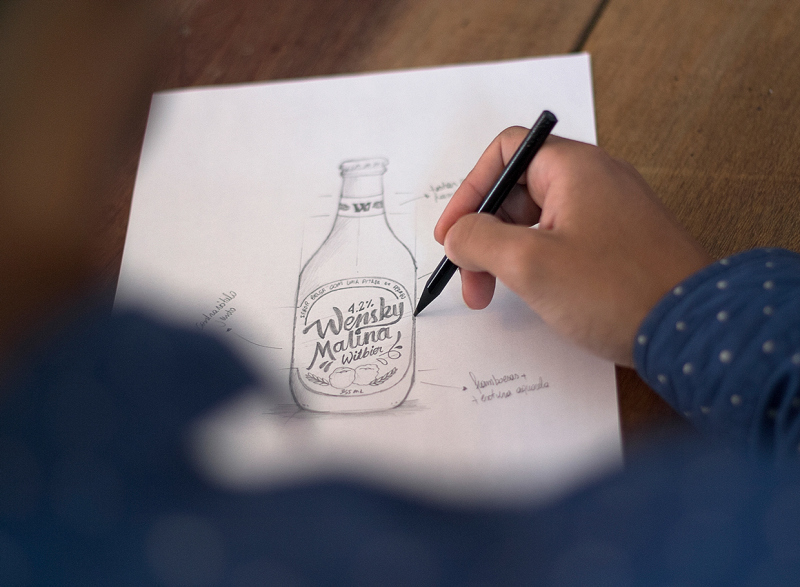 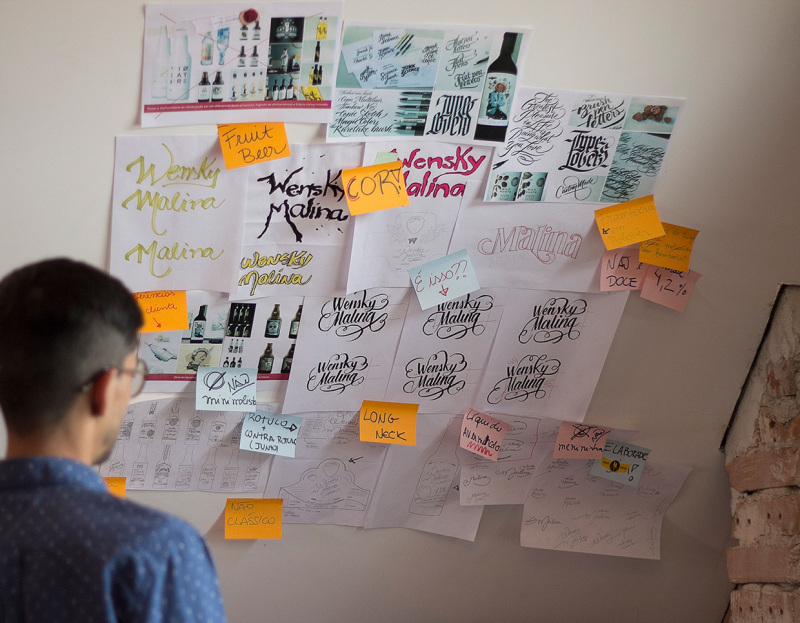 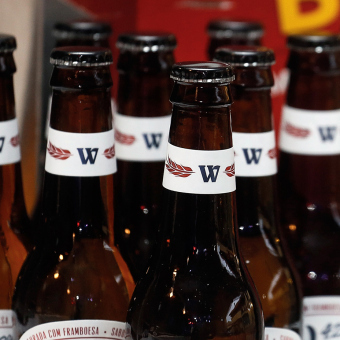 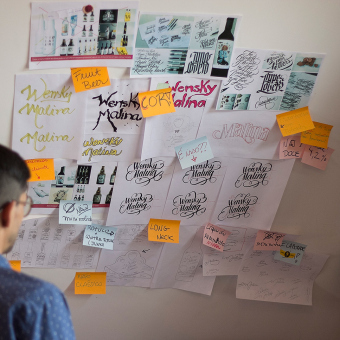 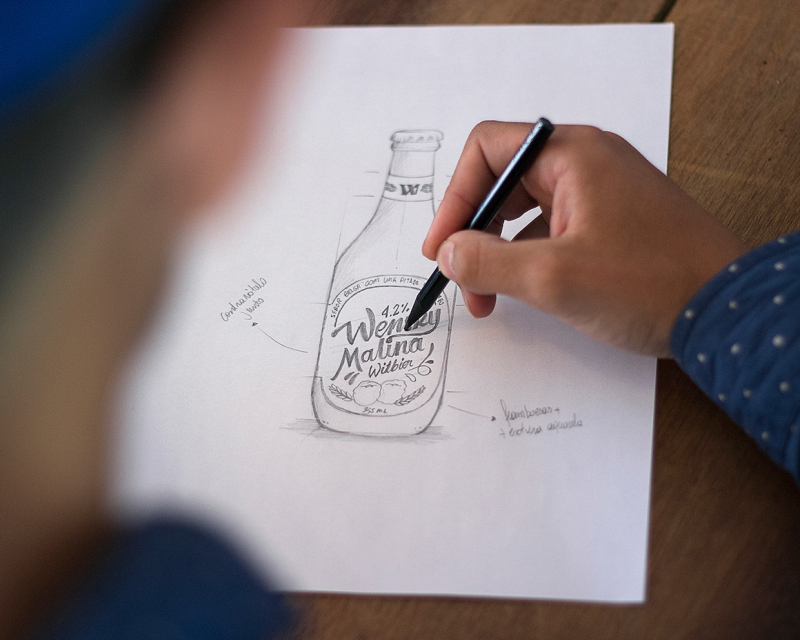 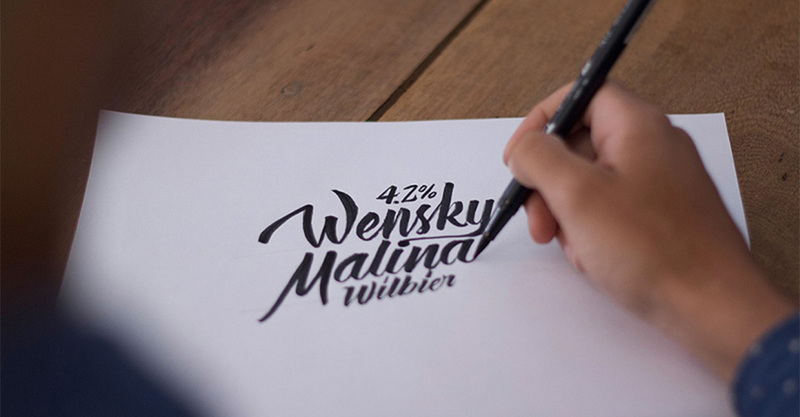 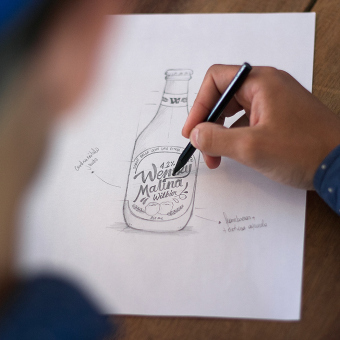 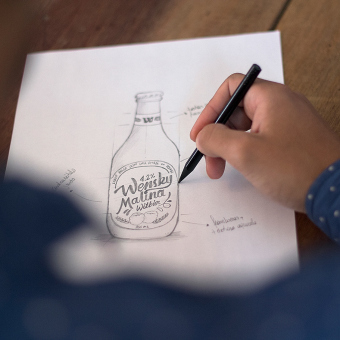 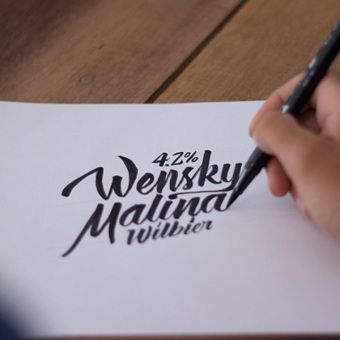 The visual identity has been created taking the fruit as differential; using classic elements of beers and calligraphy for the identity be recognized by the male and female audience. 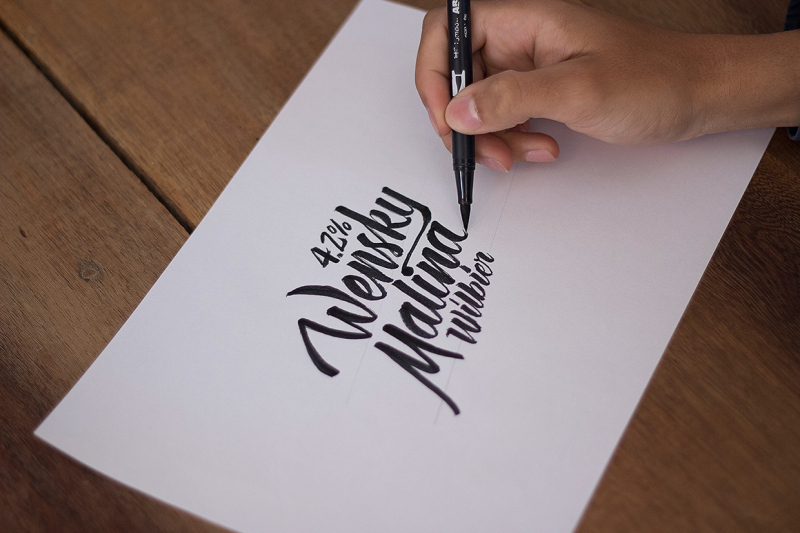 25 December, 2014	Merry Christmas!